Black Butler - What is your real personality? Which black butler character are you? Which Black Butler character am I? Have you ever wondered which Black Butler character you'd share similarities with? Well, now here's your chance to find out. These 10 questions will determine your Kuroshitsuji personality, enjoy and have fun. And answer HONESTLY. What Black Butler Character Are You Most Like? 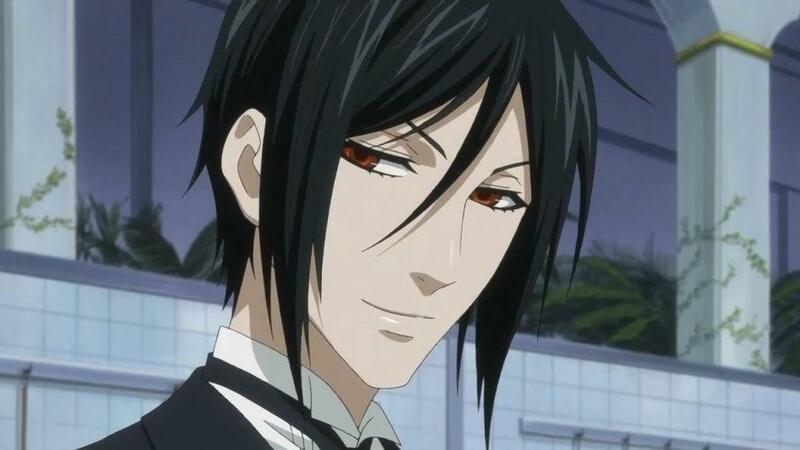 Want to know what Black Butler personality matches yours? Well, look no further! What Black Butler (Kuroshitsuji) character are you? Wow, Black Butler Rules but I also like One Piece!